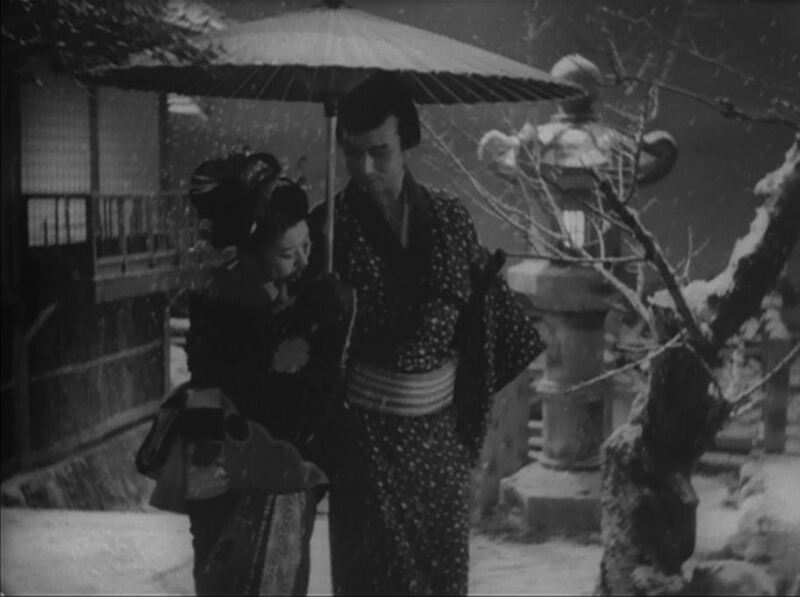 This is one of several film versions of Tsuruya Nanboku IV’s story, Tokaido Yotsuya Kaidan. 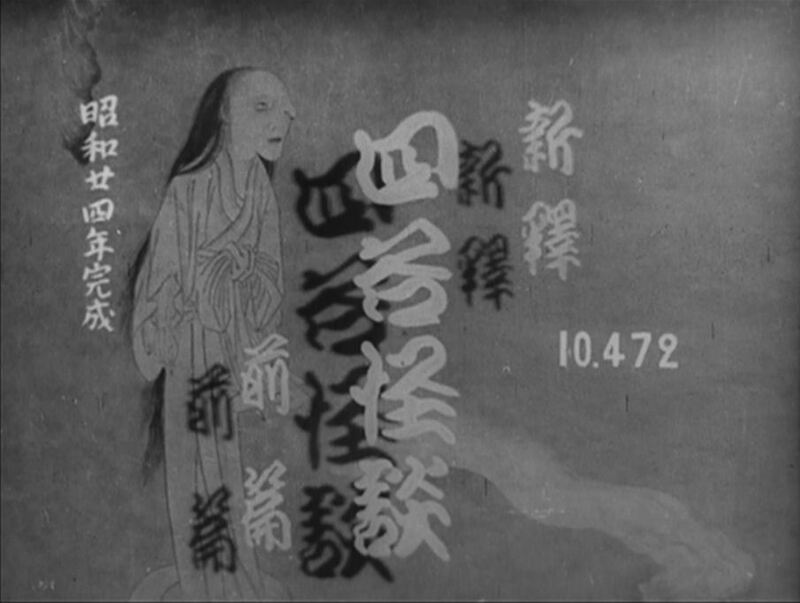 Nanboku wrote this tale in 1825, originally for a kabuki play. 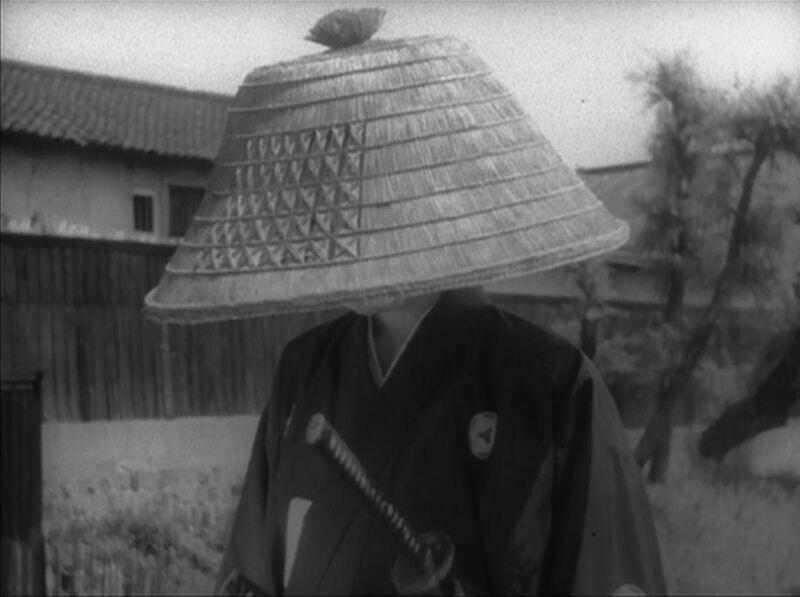 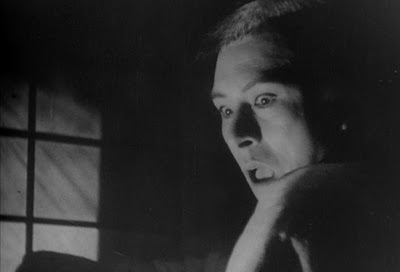 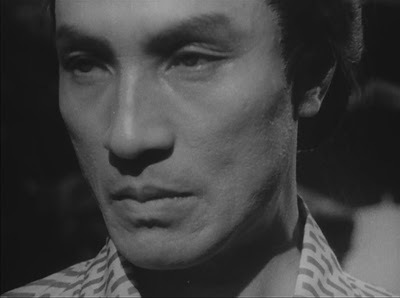 Shochiku’s 1949 film version was directed by acclaimed filmmaker, Keisuke Kinoshita (Carmen Comes Home, Twenty four Eyes, and The Ballad of Narayama) and released in two parts. 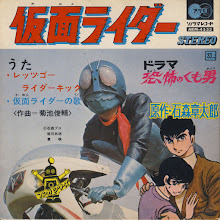 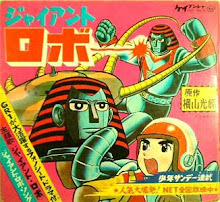 Iemon Tamiya (Ken Uehara)(Mothra and Atragon), is a master-less samurai who is offered a better life by a marrying a rich girl named Oume (Hisako Yamane). 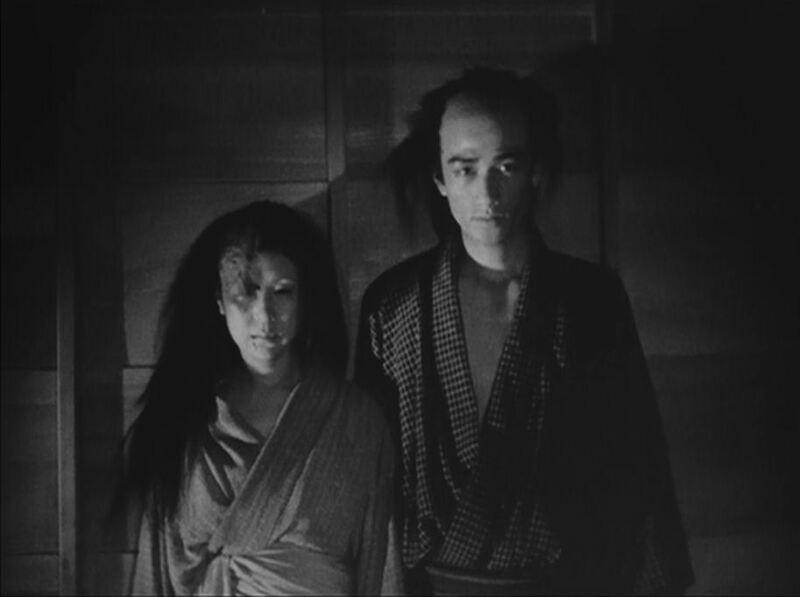 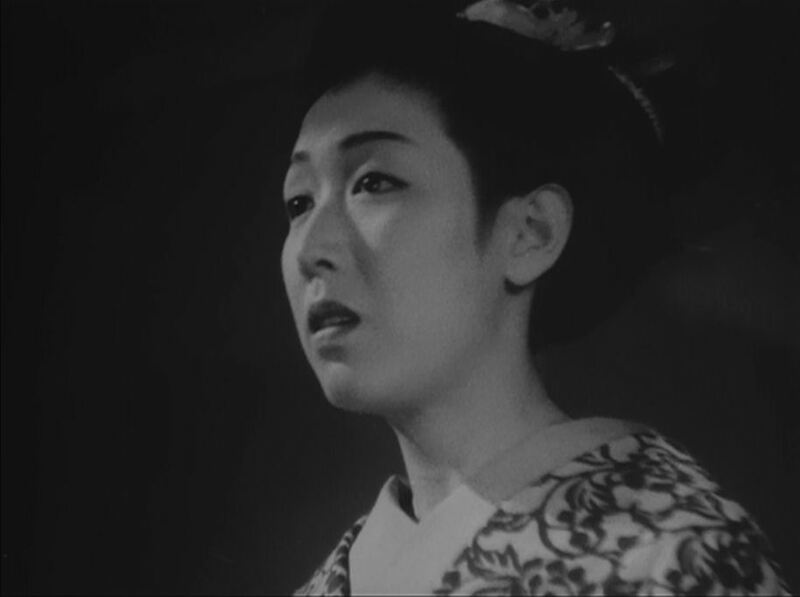 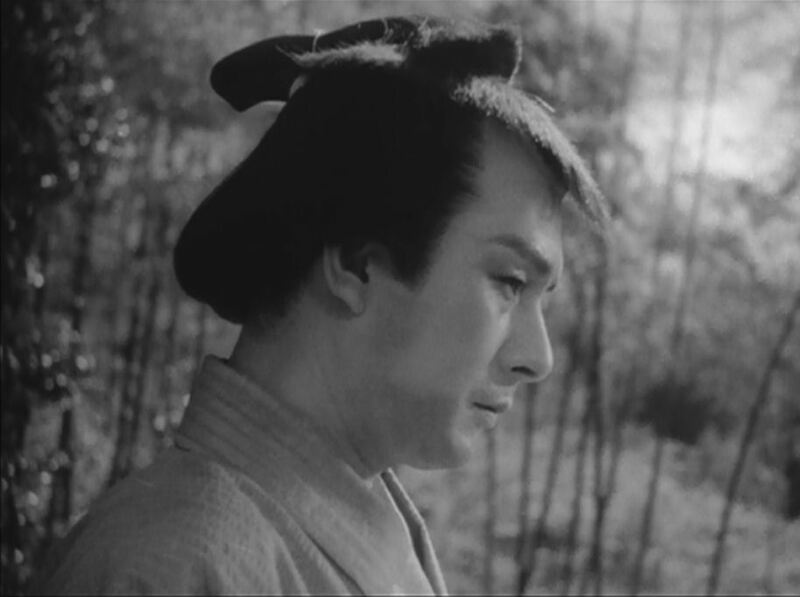 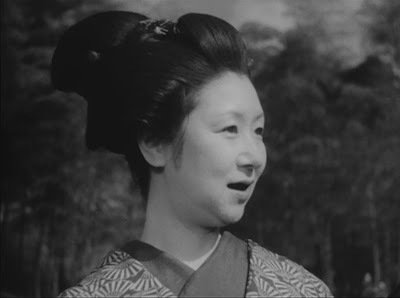 Things are complicated because, Iemon must first divorce his, very devoted wife, Oiwa (Kinuyo Tanaka)(Ugetsu and Sansho the Bailiff). 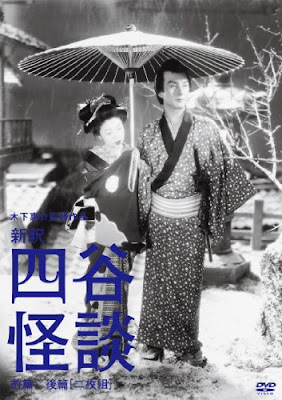 Meanwhile, Kohei (Keiji Sada)(Equinox Flower), a love obsessed ex-con shows up pleading for Oiwa’s affection irritating the situation. Iemon asks Oiwa for a divorce, but things don’t go very well. 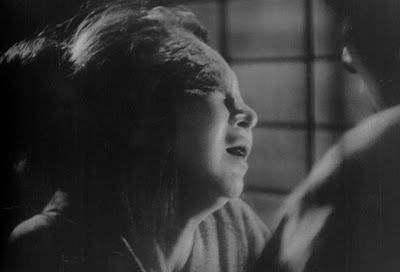 Oiwa’s faced is accidentally burned by boiling water. 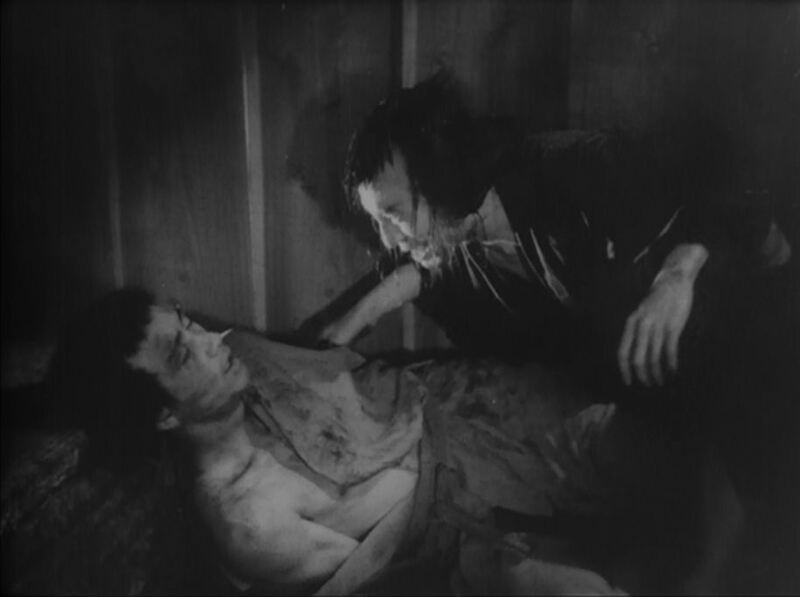 Naosuke (Osamu Takizawa)(Kaidan and Fires on the Plain), an escaped gangster, gives Iemon an ointment that ends up disfiguring Oiwa‘s even face further. 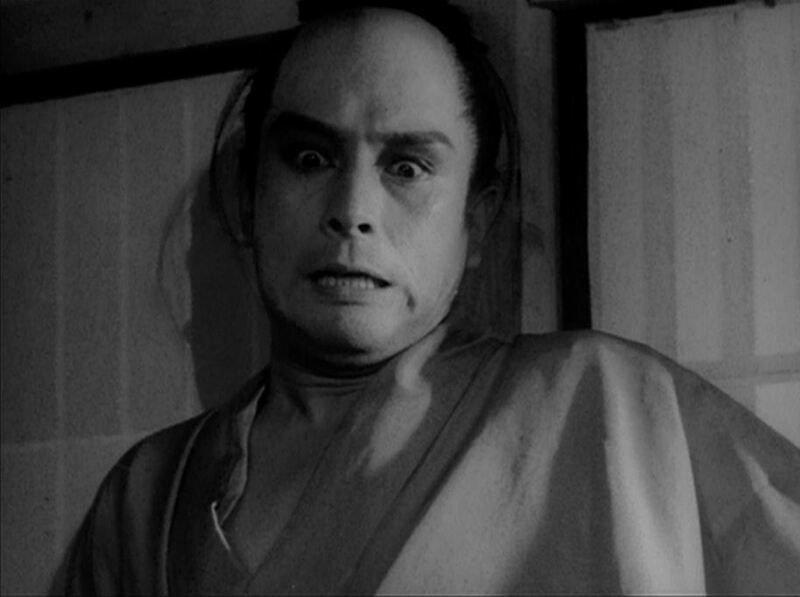 The horror progresses when Iemon and Naosuke decide to poison Oiwa to end this nightmare. Iemon’s conscience gets the best of him and starts to believe he is being haunted by Oiwa’s ghost. 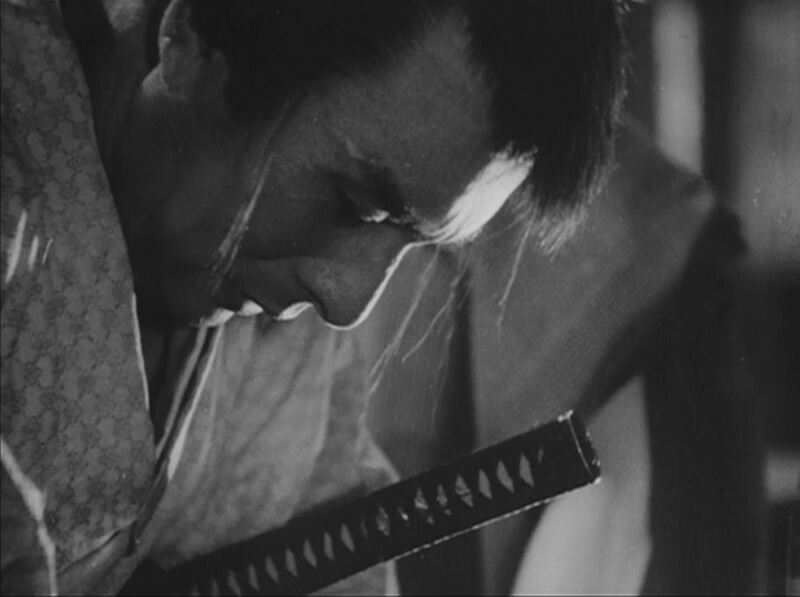 Unfortunately, Iemon later finds he has been manipulated by Naosuke, so the greedy gangster can steal Oume’s fortune. Yuri Kobata (Sumiko/Katsugo Wakasugi)(Tokaido Yotsuya Kaidan and Ghost Story of the Woman Diver) is the main suspect of a murder/arson case. 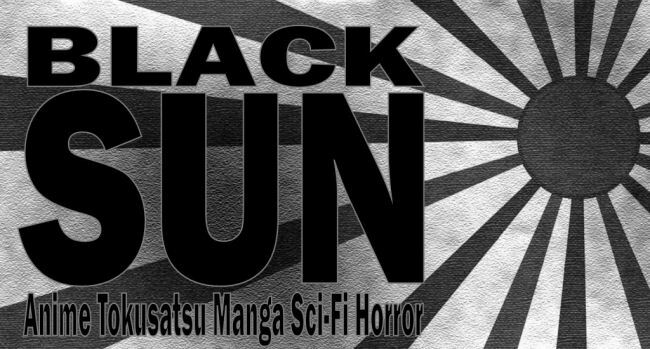 School friend Mimi Simikai (Teruko Akatsuki) and her boyfriend Ryousuke Akashi (Keiju Kobayashi)(Birth of Japan and Godzilla 84’) start an investigation to prove Yuri’s innocence. 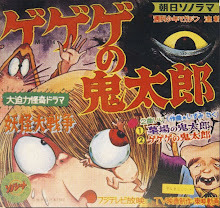 Yuri’s alibi leads to the mysterious Maya house located in the middle of nowhere. The creepy Maya family who lives there consists of a deranged painter, a cat lady, and a man researching spectral lights. 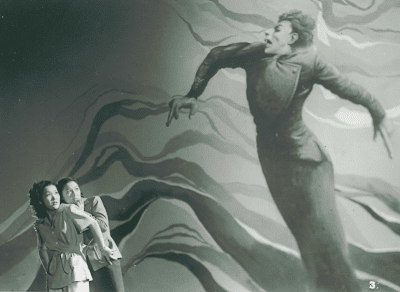 Slowly people begin dying while yelling the words “rainbow, rainbow, rainbow!” The mystery unravels into more than Mimi and Ryousuke bargain for. 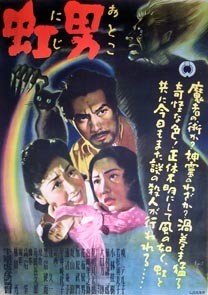 Filmed in black and white, but in a unique sequence, a rainbow appears in color before each murder in the movie. Based on a 1947 story by romance/detective novelist, Kikuo Tsunoda (Tsubanari Ronin and Dokuro-sen). 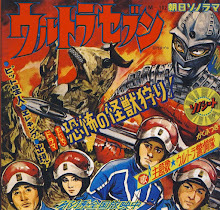 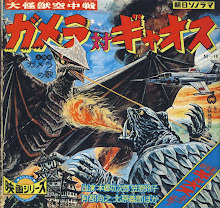 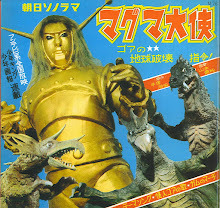 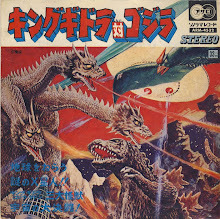 Special visual effects were provided by cinematographer, Tatsuyuki Yokota and the legendary Eiji Tsuburaya. 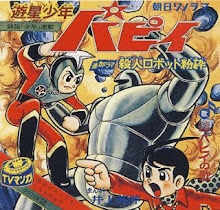 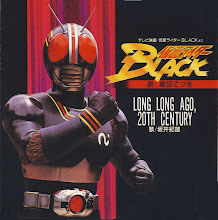 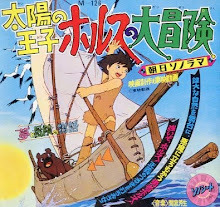 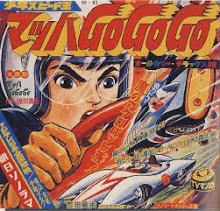 All topped off with a music score by Akira Ifukube!